In what was one of the busiest caucus weeks yet, five presidential candidates fanned out over Iowa recently, mostly in the eastern half of the state, to woo potential caucus-goers. 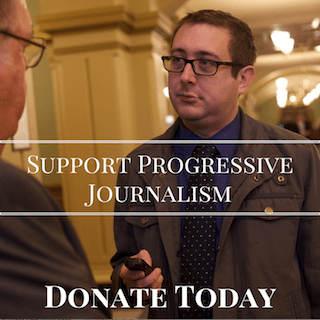 Starting Line was on the road for seven days straight, covering the visits of Beto O’Rourke, Kirsten Gillibrand, Amy Klobuchar, and Cory Booker. Some of the criticism aimed at O’Rourke early on in his candidacy was his lack of in-depth policy answers on the stump. Part of that is to be expected at the outset of a campaign, and O’Rourke made up for it with Iowans with high-minded, aspirational rhetorical flourishes. But it was on my mind as I went in to Booker’s Davenport event. One way you can break down every Democrat’s strengths on the stump is in three categories: prose (the big-picture, connective narrative they want America to aspire to), personality, and policy. Someone like John Hickenlooper focuses his stump speech very heavily on personality and biography. O’Rourke excels at inspiration. Elizabeth Warren has rolled out the most new policy proposals of the field. 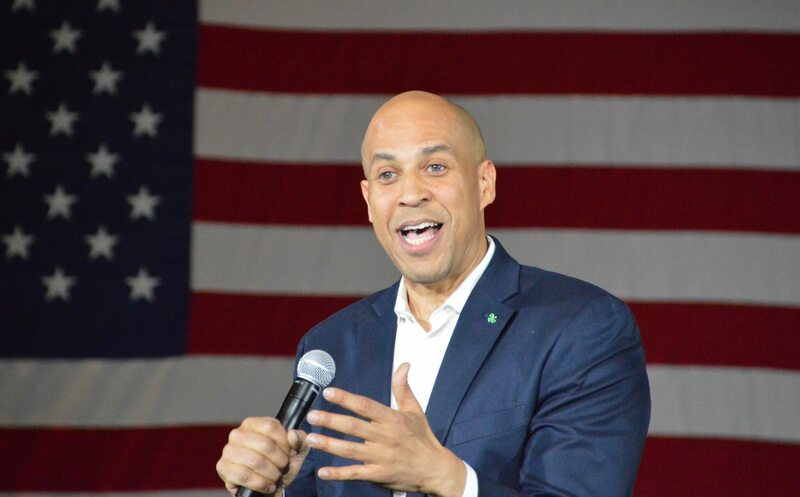 Booker may be the candidate right now who best captures all three elements. His overarching vision of a more interconnected, loving America ties into his personal story, and while that takes up the bulk of his stump speech, he happily dives deep into policy minutia in his Q&A sections. Of course, by holding the longest events of the field (Booker’s sometimes stretch on for two hours), it’s a lot easier to cram every possible aspect of a presidential candidacy into the time. You might not think that the mere mention of Hubert Humphrey would get a candidate one of their best applause lines of the day, but this is Iowa. 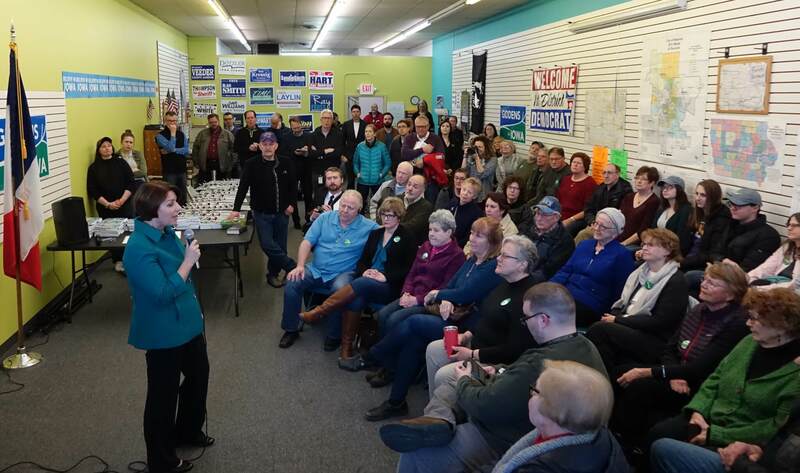 When Klobuchar mentioned the former vice president’s name in a story about his desk in the Senate, the older crowd of Democrats in Davenport cheered loudly. In a way, that little moment was rather telling for Klobuchar’s opportunity here in the Iowa Caucus. Midwest voters are extremely proud when one of their own makes it big on the national political stage. And if there’s one thing that exudes from Klobuchar on the stump, it’s her Midwest relatability and folksiness. 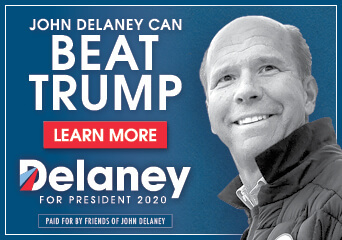 Watch for that to sway the engaged caucus-going crowd who wouldn’t mind seeing another senator from Minnesota on the national ticket. You can always tell who’s done their homework on local Iowa issues. 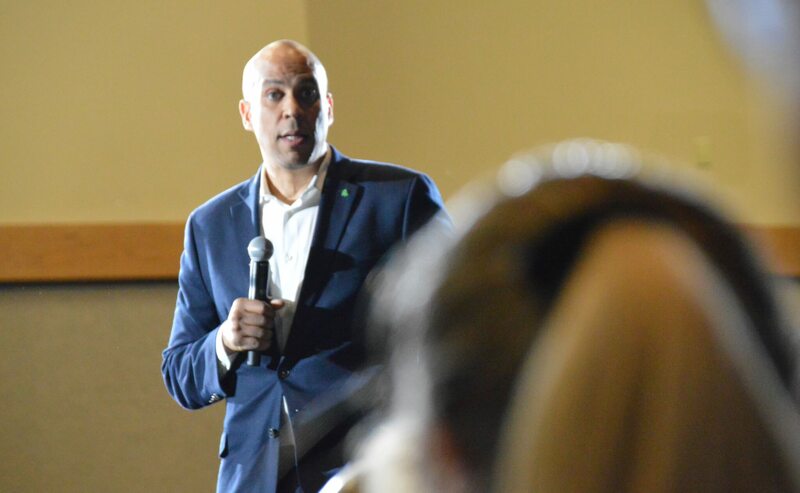 Booker had a litany of specific Iowa concerns and connections that he mentioned during his recent trip. At the Asian and Latino Coalition meeting, Booker talked about former Iowa Governor Robert Ray welcoming Southeast Asian refugees to the state in the 1970s. In Davenport, he brought up the local school district’s fight with the state over funding reserves. Booker also criticized Republicans’ recent changes to collective bargaining rights in Iowa. O’Rourke had no clue what Iowa’s new Ag Gag law was when it was the first question posed to him in Burlington, and he said as much. Booker brought it up by name during his interview with Pod Save America a day after his Iowa visit. Of course, O’Rourke can be excused for being unfamiliar with a state-specific law just seven hours into his candidacy. These things come with time. 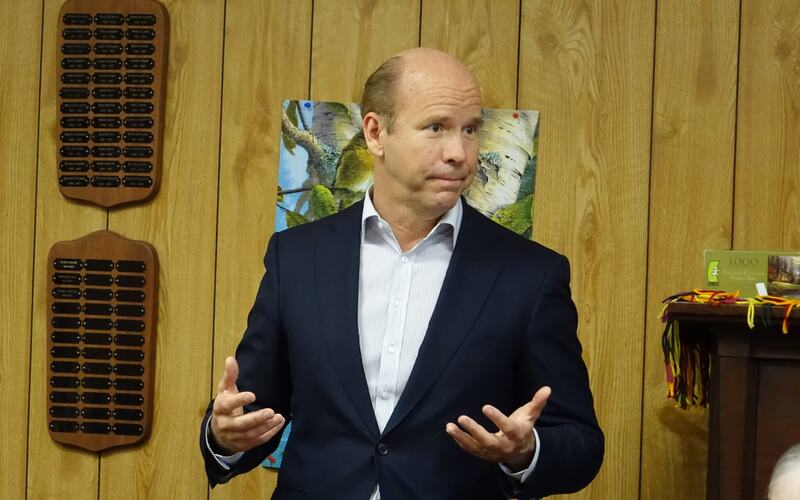 While the entire local, state, national, and international press contingent swarmed over O’Rourke’s canvass kick-off in Waterloo for the special election (this reporter included), John Delaney was several blocks away in his local Waterloo campaign office. There he picked up a walk packet and headed out to the doors to pitch in, just as his large field team had been doing for weeks. Other Delaney staff across the state had organized phone banks in their local offices to help drive up the turnout for Democrat Eric Giddens. When you follow candidates for days at a time, you hear the same jokes over and over and over again. This can be challenging with the ones who enjoy dad jokes, like Booker’s “What do you call 100 rabbits running backwards? A receding hare line.” (Why, senator?). Klobuchar’s quip about how she set a record for raising $17,000 for her Senate race from ex-boyfriends is pretty good, though. But there’s certain ones where it’s fun to watch the audience members instead of the candidate. When Booker talks about American “tolerance” and why it’s not enough, he has a line that goes, “Try going home tonight and telling someone that you tolerate them.” I scan the crowd during this one, because there’s always a few middle-aged husbands or wives who get a smile on their face, glance over at their partner sitting next to them, and give them a little elbow nudge. 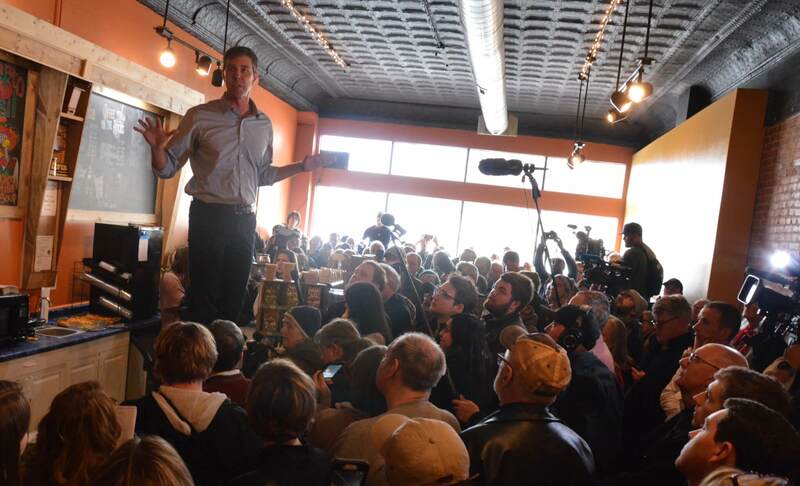 There was a feel of chaotic creativity to O’Rourke’s seat-of-his-pants campaign style during his first visit to Iowa. Many locals didn’t know the new candidate was visiting their town until just a few hours before, and much of that information traveled by word-of-mouth. His very first stop seemed to have more reporters at it than Iowans; by the end of his second day, so many people were showing up to his coffee shop/bar visits that the crowd also filled up the overflow spaces. O’Rourke’s events were also a stark contrast to the carefully choreographed, set-piece stage events that other candidates have employed in Iowa. There are certainly advantages to those – data collection of attendees all entering in through one clear door/path, for one. Some Democrats’ skills and Q&A sections are better-suited to that format. One isn’t necessarily better than the other, but O’Rourke’s style does generate a certain kind of kinetic energy to them that is difficult to describe in words. 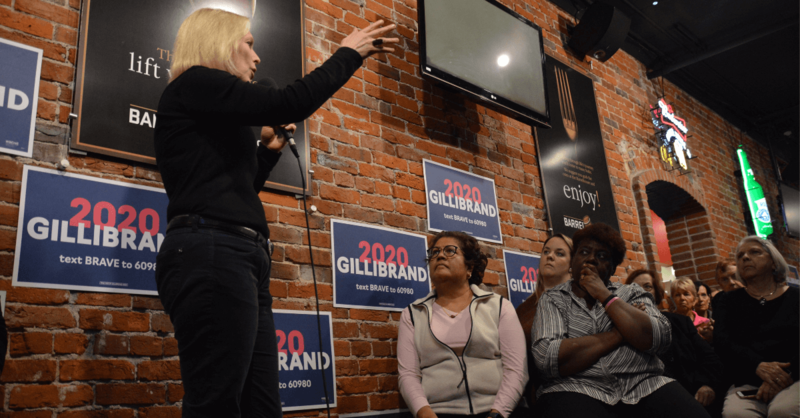 That being said, while much was made of O’Rourke’s appeal, Gillibrand’s in-person performance is one of the most persuasive in the field. She answers every question with passion, and many attendees described her afterward to Starting Line as “fiery.” She closes her events with a call to join her team right now, not just after Iowans have seen every Democrat. Gillibrand is one of those candidates who seems to excel the most in mid-sized events. Just large enough crowds to get rounds of applause and energy going for her best answers, but still small enough that she can walk around in the middle of the crowd and be close to people. Side note: yes, the international reporters have already descended upon Iowa. A French journalist was on hand, as well. Klobuchar joked she’d get dinged for taking a question from the Swiss press over a local one, but myself and the other Iowa reporters standing around shrugged our shoulders and decided, no, that was a more fun exchange anyway. Sometimes the streets of Iowa look more like a Hollywood recording lot with all the boom mics and professional video cameras being carried around. 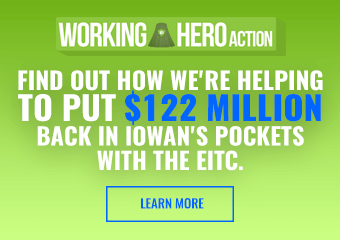 With new ways to stream TV channels and news sites giving way to more news programs, there’s a noticeable increase in the number of full video production teams following candidates in Iowa. For those who enjoy watching these shows from home, keep in mind just how much effort goes into it – teams of four to six staff lugging around video and audio equipment worth tens of thousands of dollars. And if you’re out at an event with them, keep your eyes open so you don’t get whacked in the head by their gear. 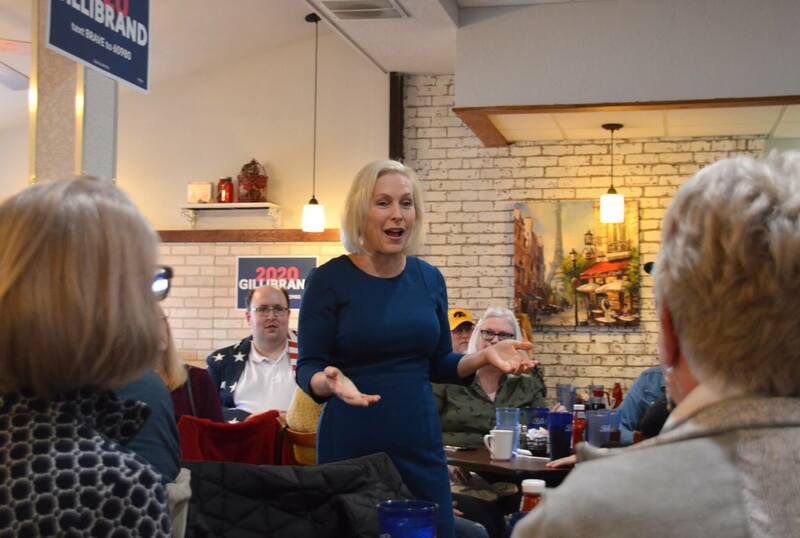 Gillibrand noted at some of her events that she plans on renting a RV for the summer and taking the whole family on a trip across Iowa. She asked her crowds to suggest some family-friendly stops to keep her sons entertained. NEXT POST Next post: Which Republicans Top Iowa’s Extreme 16 Contest? I give Sen. Gillibrand a lot of credit for doing the right thing on Al Franken. A lot of partisan hacks wanted to keep Al in office no matter what.